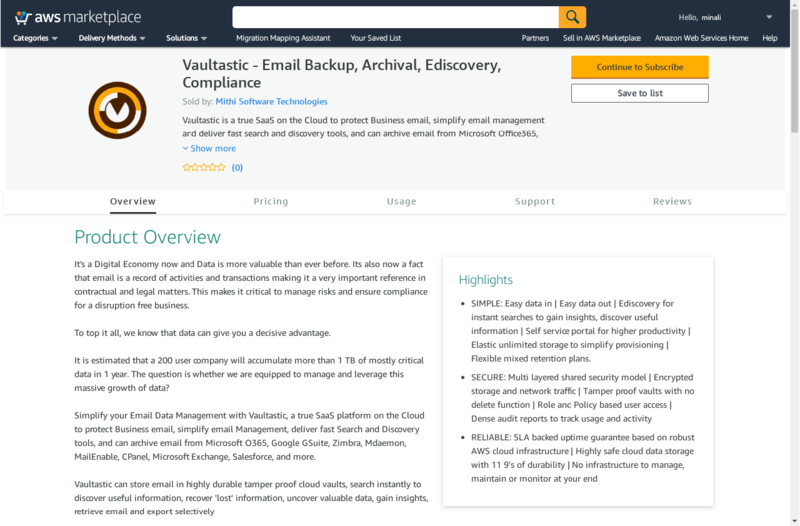 We are happy to announce that the Vaultastic, cloud email archiving SaaS product is now available for simple and direct purchase via the AWS Marketplace. 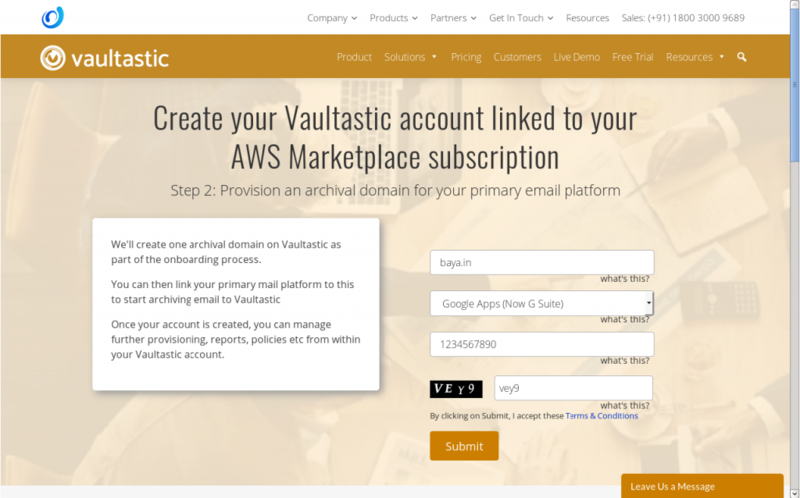 Deploy through the AWS Marketplace and pay for Vaultastic, “auto-magically” on your AWS bill. 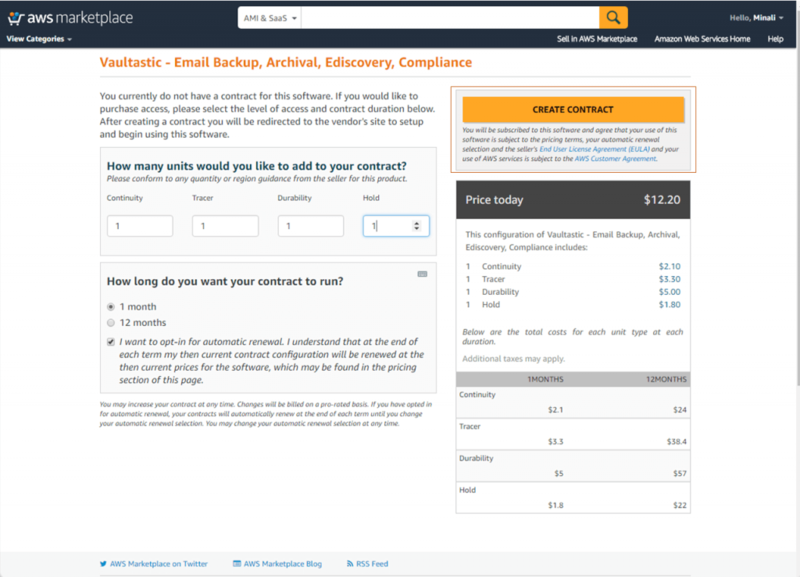 With simple per user, monthly or annual, contract pricing and ability to archive email from virtually any email platform such as GSuite, Exchange, Office365, Zimbra, etc on cloud or in premise, procuring an archival solution has never been easier. No vendor approvals, POs or license negotiations. One more way Mithi makes Email archiving easy on you. We understand that all users in an organisation don’t have the same needs. With Vaultastic’s flexible pricing model, you can mix your preferred plans in one purchase, and apply the appropriate plan per user. Mixing plans allows you to optimize costs and pay only for what you need and consume. 3. Specify your preferred user counts for each plan, duration of your contract and the automatic renewal opt-in. 5. 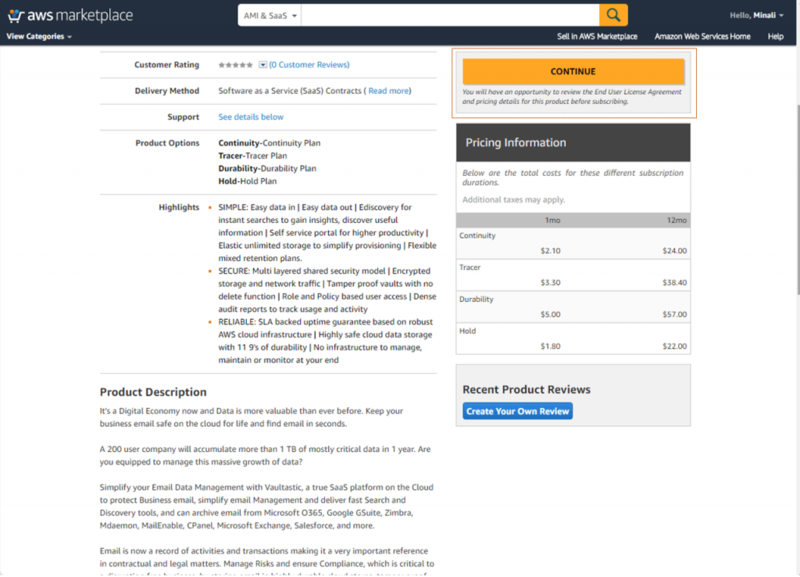 The AWS marketplace will process the payment. 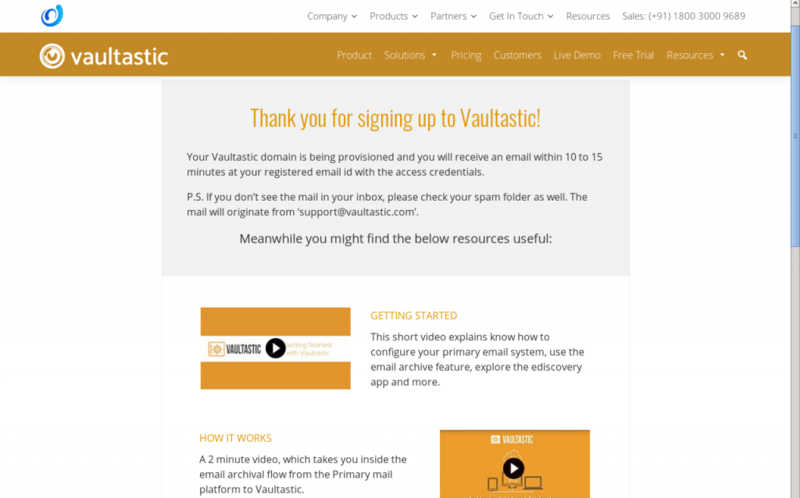 Click on “SET UP YOUR ACCOUNT” to be redirected to the Vaultastic site for provisioning your Account. 6. 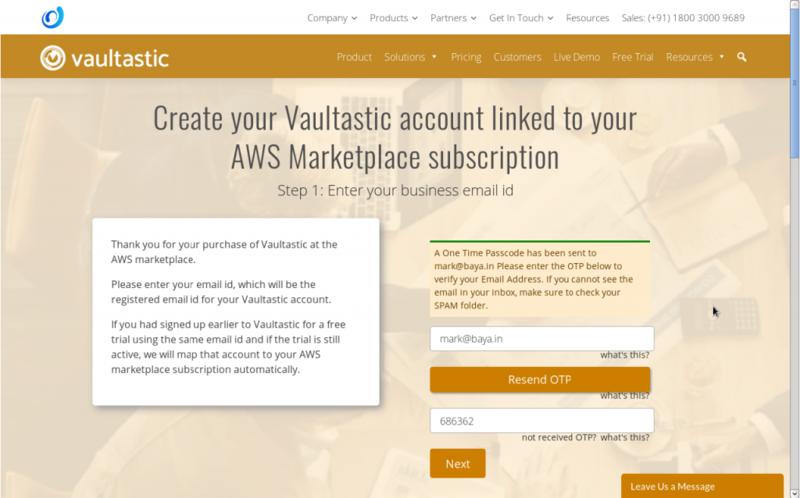 Here you provision your Vaultastic account, which is linked to your AWS account for automatic updates of entitlements. 7. 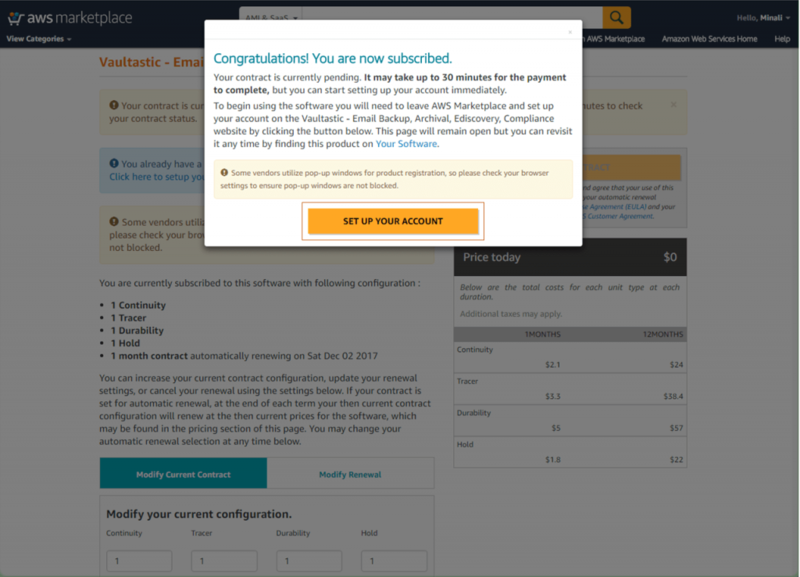 Depending on your Automatic renewal configuration, the system will maintain your subscription at the point of renewal. 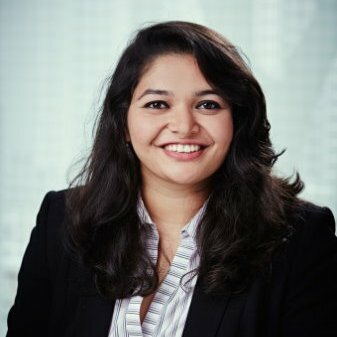 A slightly different version of this blog has been published on OpenPR.